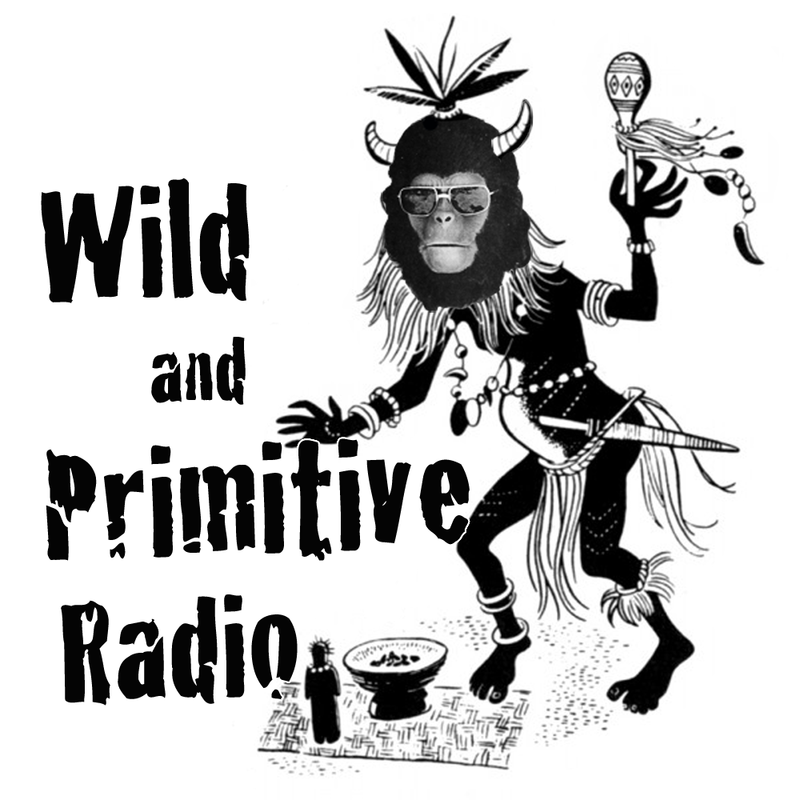 This is NOT RadiOblivion 71 and a half; it is WAPL 020413 Radio DeLux, as heard live on Wild And Primitive Radio. Even though it's stated no less than twice during the course of this broadcast that this show would not be podcasted, management at Wild And Primitive Radio decided that this nearly hour and a half long memorial for the 4 year anniversary of the passing of Lux Interior was too important to keep to the handful (literally!) of folk that download the show from SoundCloud. Consider this a freebie, as it doesn't count against the 4 remaining official RadiOblivion podcasts. If you aren't watching that SoundCloud page you're missing a bunch of shows, turkey!